USAA Federal Savings Bank has been ordered to pay $12 million in restitution to customers and got hit with a $3.5 million fine for its unusual payment behaviour. In its consent order, the Consumer Financial Protection Bureau (CFPB) says it found that Texas-based USAA violated the Electronic Fund Transfer Act and Regulation E by failing to properly honour consumers’ stop payment requests on preauthorised electronic fund transfers, and by failing to initiate and complete reasonable error resolution investigations. 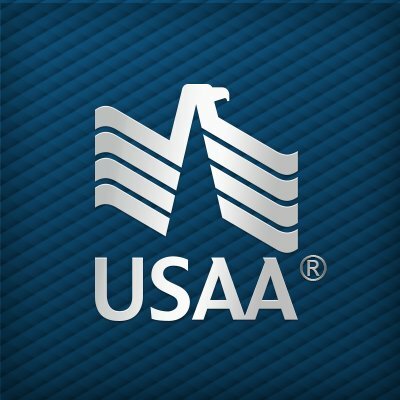 In a dereliction of duty, USAA also violated the Consumer Financial Protection Act of 2010 by reopening deposit accounts consumers had previously closed without seeking prior authorisation or providing adequate notice. The bank neither admits nor denies the allegations, according to the consent order. In 2017, he explains that the bank “began providing restitution payments to some affected members, and improved our procedures”. The bank is set up to serve military members and their families with insurance, banking and investment services. You can read the 39-page consent order (PDF) here.